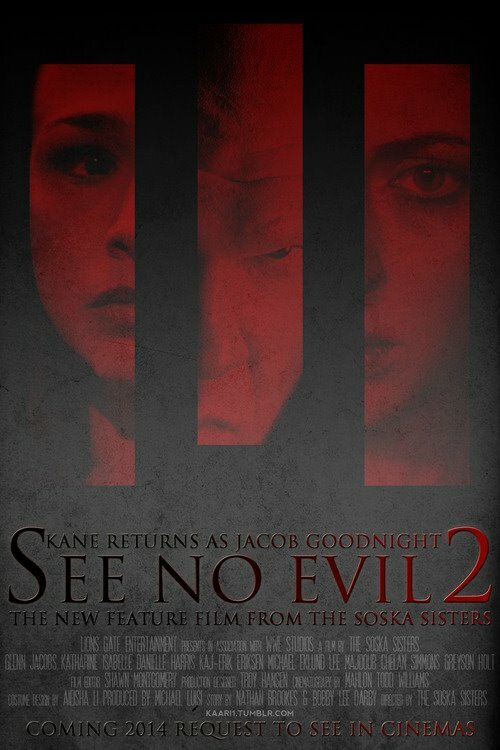 The Soska sisters Jen & Sylvia's long talked about See No Evil 2 finally has a trailer. The WWE produced flick stars Kane, Danielle Harris and Katharine Isabelle. I'm not a huge fan of WWE produced stuff but this time they may have got it right.